The country\'s number one channel in non-fiction entertainment launched its new Telugu language feed for its viewers. “This year we also launched Discovery Turbo, Discovery Science and Discovery HD World. 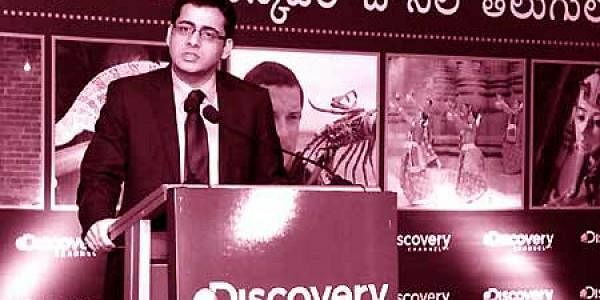 So we have six unique portfolios,” said Bakshi adding that the network is a leader in non-fiction entertainment.&nbsp; Discovery Channel which reaches over 53 million subscribers launched its Hindi and Tamil feed in 1998 and 2010 respectively.